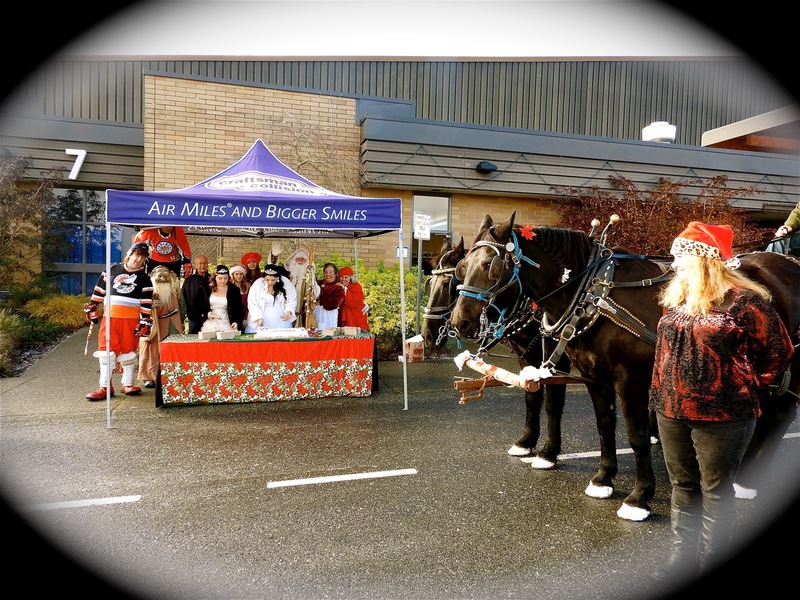 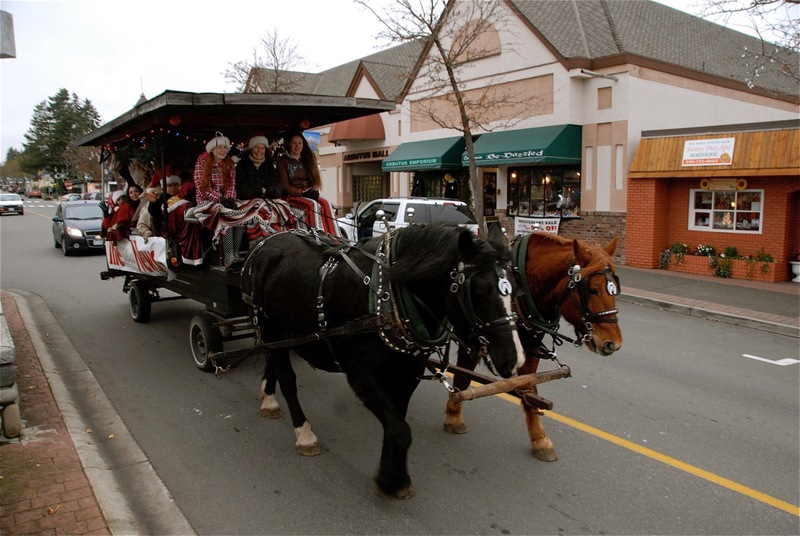 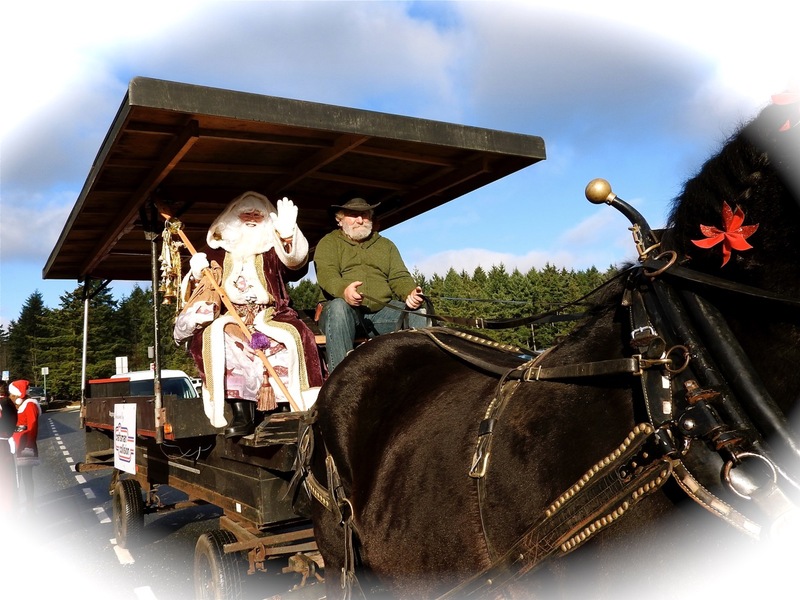 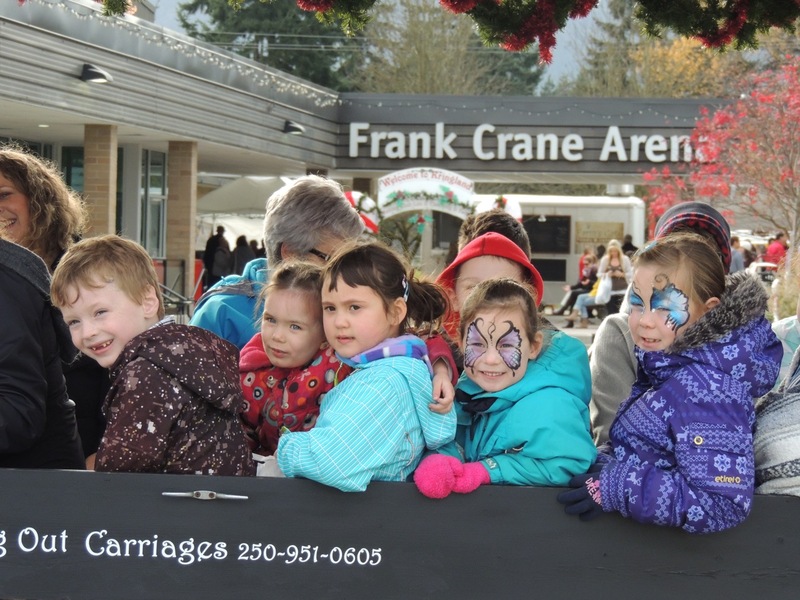 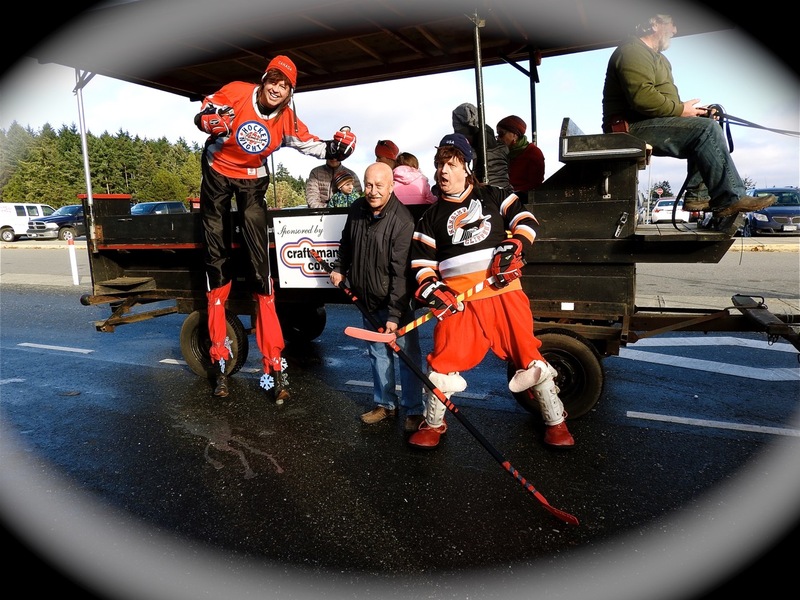 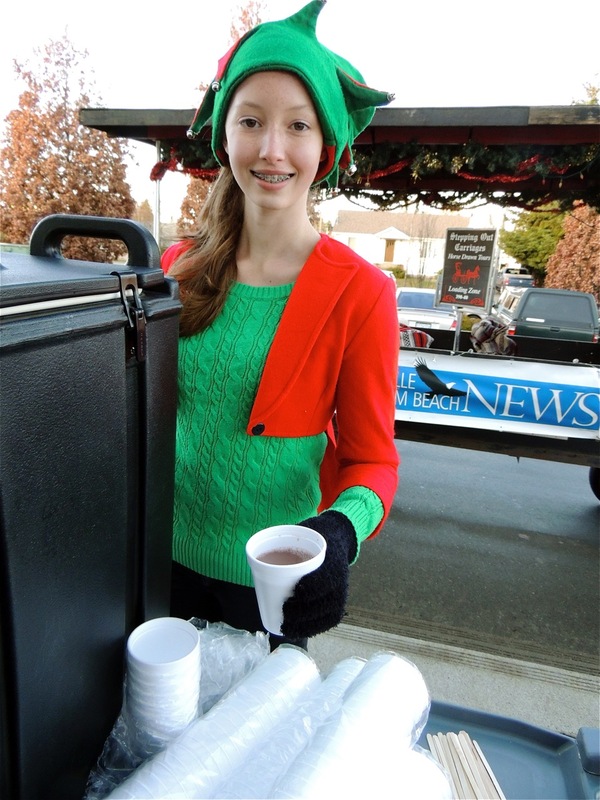 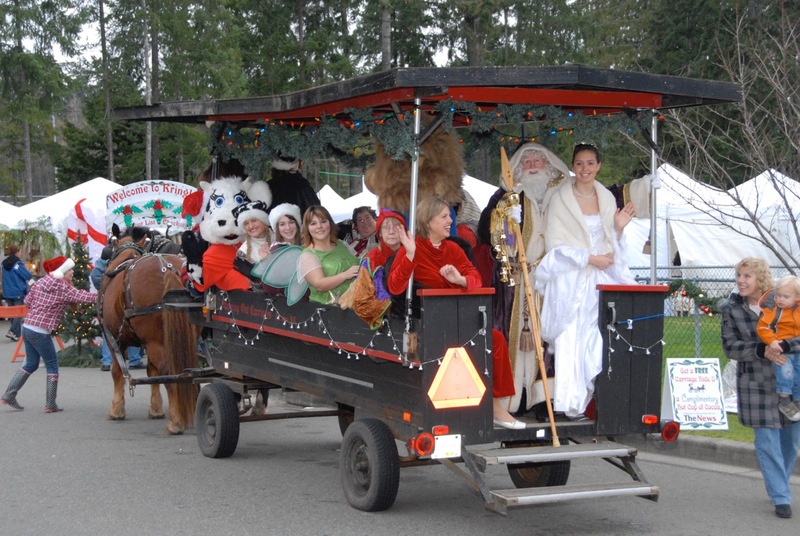 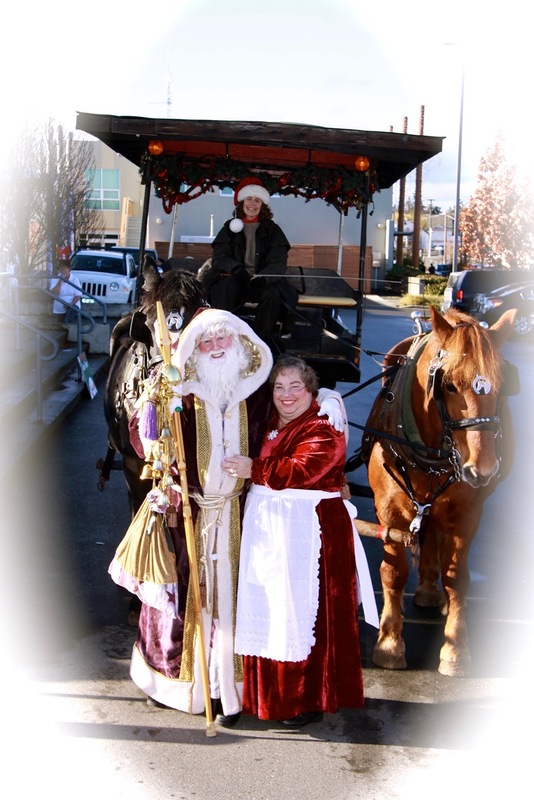 It is a Kris Kringle tradition to offer FREE horse drawn Carriage Rides Sat & Sun from 11- 3 pm around Beban Park, sponsored by Xtend Rentals. 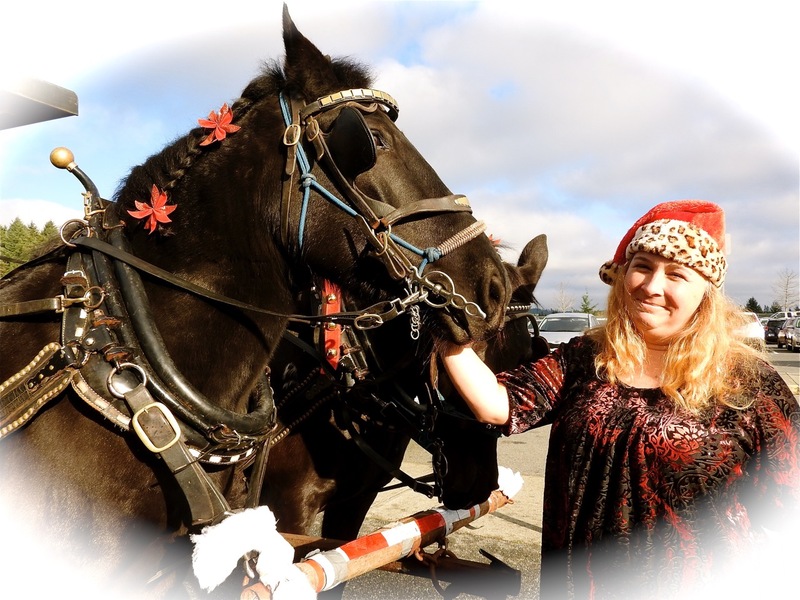 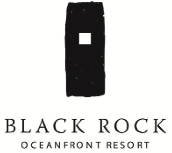 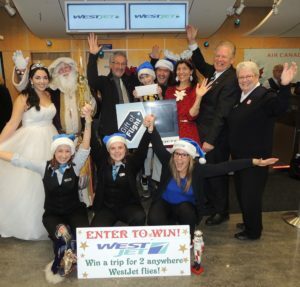 On board are amazing story tellers who weave and spin magical tales for the bundled up riders. 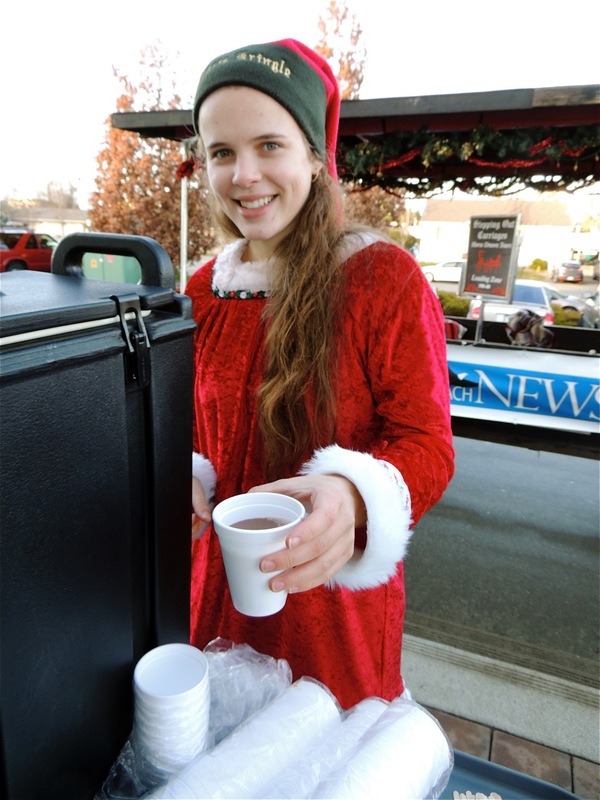 Upon disembarking riders receive a hot cup of chocolate to add to their happy memories of Kringland.